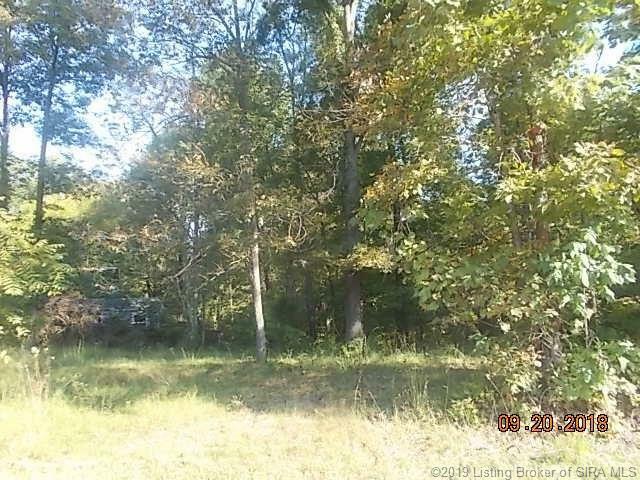 Great building spot for your dream home on 29.50 acres with plenty of woods for hunting. Electric and water available. No restrictions.